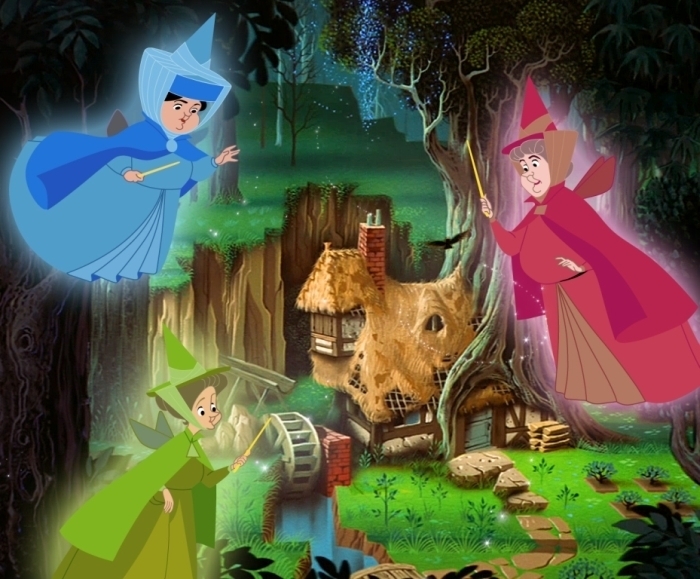 Flora, Fauna and Merryweather. Flora, Fauna and Merryweather. Wallpaper and background images in the a bela adormecida club tagged: sleeping beauty fairies flora fauna merryweather disney.